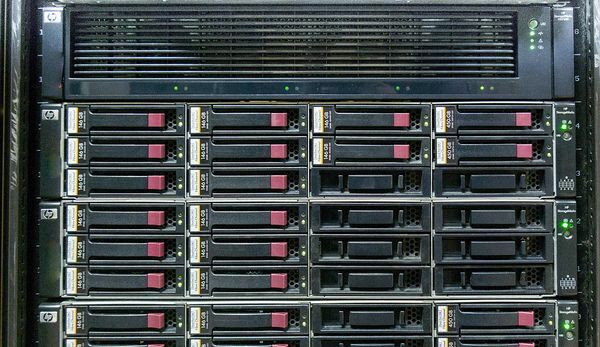 ﻿ What Type of Data Storage Solution Is Best for Your Servers? Data Storage Solutions are required to store the data electronically and making it machine readable. Purpose of these solutions is making data storage and access easy and reliable. The digital data excels in paperless data management. Disk/ Storage Array contains drives and cache memory for a file, block, and object storage over dedicated storage hardware like spinning and solid hard disk drives, HDD and SSD. The standard disk array includes cache memory, controllers, disk enclosures, and power supply. A disk array distributes data efficiently on the multiple drives and allows flexible data management with improved data availability and recovery. Network attached storage (NAS) arrays: NAS is a file-based storage system through which sharing files stored on the network with users is possible without affecting the network system. NAS systems may contain one or more storage drives. NAS is suitable for the small businesses and home networks it requires installing NAS devices onto the LAN through TCP/IP. Storage area network (SAN) arrays: SAN network is the block level storage and a trustworthy data technology solution to process large amounts of data at low costs and is a highly flexible system. A local network of multiple devices and a single storage device that operates on the data files at the block level. 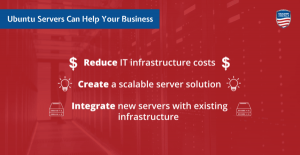 SAN is advisable for business networks, as it needs high-end servers, high-capacity disk arrays, and Fiber Channel interconnection technology for faster data transfer. The Network Attached Storage (NAS) system contains several hard drives arranged into RAID arrays, which provides both storage and a file system while SAN provides block-based data storage. Both Network attached storage (NAS) and Storage area network (SAN) can work collectively in the same system if needed. When SAN and NAS connected into one device, observation is that most of the times NAS device that uses the same technology as SAN hence called as unified SAN. 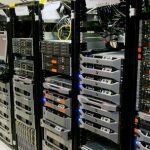 Network Storage for Servers multiplies the storage capacity of your data center, protect data, augment backup of large amounts of data and maintaining the data recovery stabilizing the process of recovery even in long run. Its flexibility, high storage capacity, and affordable costs allow the user to match the exact requirements of network and servers. NAS systems grant access from any computer system to the files stored on the network using the password. 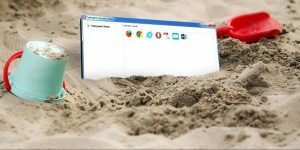 This network-based system is simple to configure, easy to manage, password protected data provides security and efficient access and transfer of files. Direct Attached Storage (DAS) is low-cost storage and backup solution functioning with single or multiple drives connected in a RAID array. It connects directly to the server or host client without a network connection making it perfect for the local storage needs with ensured performance. NAS and SAN are costly solutions compared to DAS. Dell, Intel, HP, IBM, Hitachi, and many others provide exceptional solutions to small and medium-sized enterprises for secure data storage. Security: Optical networks are more secure compared to the other networks thus; NAS infrastructure should use optical connections for the security of file sharing between UNIX and Windows clients. The NAS server may use UNIX security and integrate it with Windows ACL security along with the Active Directory. Hardware: Requirements of Network Attached Storage consists properly installed and updated drivers. RAID protected storage should opt for better performance and accessibility. NAS requires the hardware thus customization in terms of hardware for computer-based NAS, like CPU, memory, storage components are not possible. Software: Computer-based NAS installs FTP/SMB/AFP software server no plug-ins or additional protocols supports like it does support DAS. Network: You can avoid the connection failure of NAS if it is connected using 2 IP Switches. Poor connectivity can affect NAS performance and reliability. Backup: Data loss and inaccessibility after backups is nerve breaking hence putting them online or storing on the cloud can free the local network storage space. 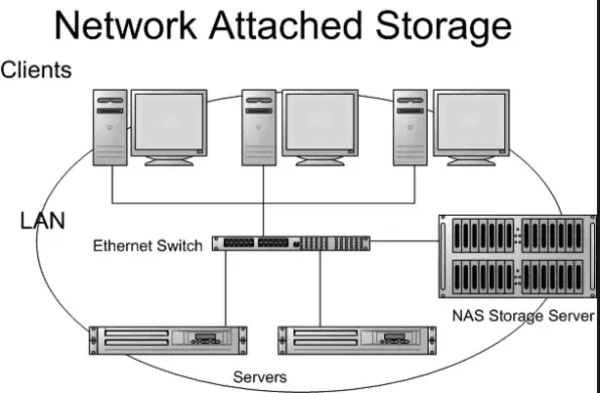 Each NAS acts like a separate device on a network and it can be of use for scalable backup. Backup and mirror are on files that save time, energy, and bandwidth. Multiple Users: Data files accessed from the network storage by multiple users need not mailed or transferred using USB. Access: File sharing, downloading permissions needs to be set for users to view or modify the files on the network. Server availability is a concern for file access. High Speed: The speed of file access is higher with the copies of data using LAN, which maintains the databases and backups at a central location. Additional Storage Space: NAS allows us to add to the storage space on the network without affecting the systems that are already loaded on the network, a configuration of network operating system for file sharing is not required. SAN is accessible from any networked server and it does not remove storage from servers but separates storage from servers to free up space. It is can manage huge data with network block-level storage. Storage Capacity: I can store many terabytes of data, which makes it worth investing. The central location of data and huge storage capacity helps in data processing and accessibility. 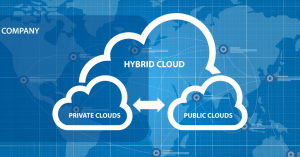 Compatibility: Network Storage and data storage solution should be compatible with the optimal performance of centralized data storage and management. Usage: NAS is useful in file storage, sharing, archive, build metadata directories and data replication and SAN is useful for creating and maintaining large database servers, in the recovery of archives, sharing backup and data replication. 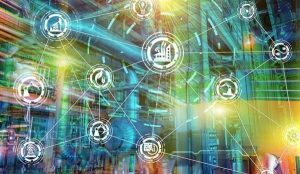 Network storage is a crucial part of data storage, data management requirements, and strategy for the ever-growing data processing demands. 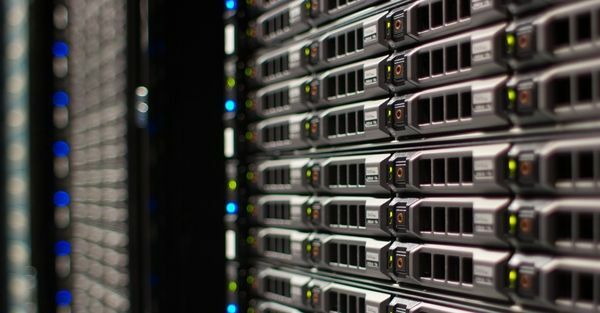 Network storage for servers offered currently have a huge capacity, support server expansion, and performs consistently in data access, storage, back up activities as well as recovery of data all at high speed and the data device is centrally located which enhances the performance tremendously.